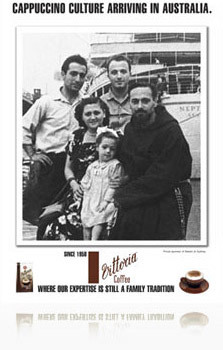 Our company began importing European foods to support a growing post-war migrant population in Australia. Over time our company evolved and grew. Imported Italian brands were replaced with our own brands that we built to market leadership positions. Today, over 60 years later, we have become an importer of our own brands from Italy and Europe, as well as a major exporter of our brands all over the world. Our range of premium Italian products backed with our skills in building brands has opened new markets throughout the world. Our products are enjoyed in over 20 countries including Italy, USA, Canada, Singapore, Japan, China, and Dubai.